Zaha Hadid Architects (ZHA) has been appointed as the architect of the new Navi Mumbai International Airport (NMIA) following an international design competition. ZHA’s appointment has been awarded by GVK, operators of Mumbai’s existing Chhatrapati Shivaji International (CSI) Airport that is fast approaching capacity. In 2017 GVK formed a joint venture with the City and Industrial Development Corporation (CIDCO), the development arm of the State of Maharashtra, India to build the new airport. 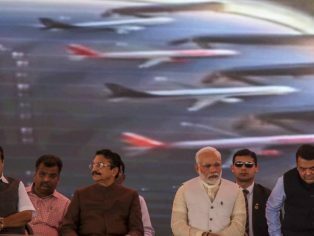 Navi Mumbai International Airport is a long-awaited addition to Mumbai and Maharashtra’s transport infrastructure and integral to sustaining the region’s continued growth. 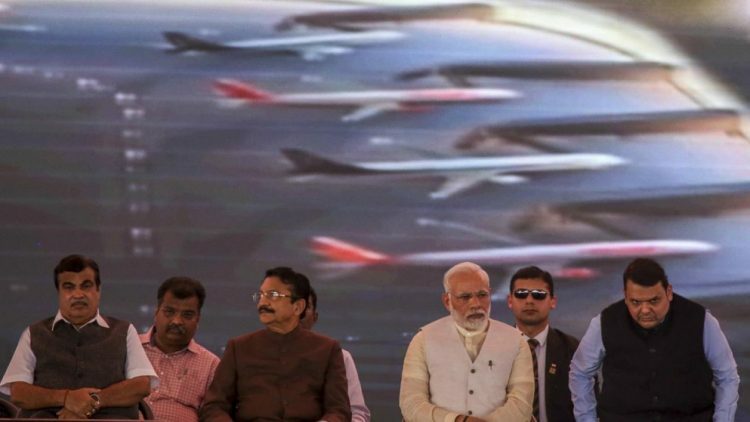 The foundation stone for the new airport was laid by the Indian Prime Minister Narendra Modi on 18 February 2018, with the project placed on a fast-track programme of completion. Demand for air travel in India makes its aviation sector amongst the world’s fastest growing. The country’s airlines currently operate almost 450 passenger planes, with 900 additional aircraft ordered for delivery in the coming years, representing more than 200% growth. With a total planned capacity of 60+ million passengers per year, NMIA will be built in Navi Mumbai, across Mumbai Harbour, connected to the city by the planned Mumbai Trans Harbour Link and rail links with the local and national networks. As part of its commission, ZHA will be responsible for the overall long-term design and execution of NMIA’s Terminal 1, Air Traffic Control Tower and associated landside access.